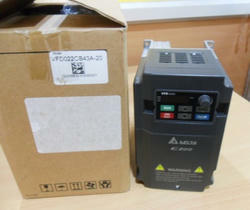 Providing you the best range of AC Drive such as AC Servo Drive and Brushless AC Servo Drive with effective & timely delivery.These drives are based upon alternating current. Are you looking Intelligent AC Motor Drive for Food Processing Machine? Star Automations is leading supplier for Delta Servo motor. We are also service Provider for these products, if you have any service OR Sale Inquiry. Feel free to contact us any time, our Technical & Sales representative will help to find your exact requirement. Are you looking for Delta VFD Suppliers? 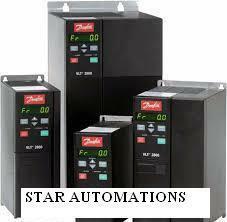 Star Automations is leading authorized supplier for Delta VFD’s. 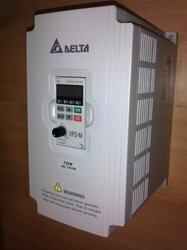 If you need more information about the Delta C200 VFD drives, feel free to contact our sales representative.Our Sales representative will help to give Competitive price for delta variable C200 Drives.Welcome your inquiry and purchase the Delta C200 VFD drives. Phase : Three Phase Power Supply. CNC Spindle, Pressure Boosting & Extruders. Packaging Details: 1) Worth Packing. 2) As per buyers requirements. 1. Overheating of Generator, motor, transformer.2. Overvoltage conditions on supply system.3. Increased transformer losses (need to over-size)4. Nuisance tripping of circuit breakers5. Improper operation of microprocessor-based equipment6. Overheating and possible resonance with capacitors7. Re-injection of harmonic currents into the utility network.8. Neutral burnout.9. Insulation breakdown.10. Decreasing Distribution Capacity due to hot cables. We are offering Delta VFD for various features and application. These kinds of VFD are used to control servo motor speed and its voltage. 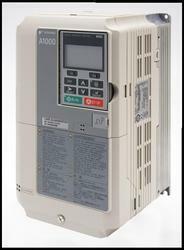 The VFD is available in AC-DC & AC-AC. We are also offering service for VFD control panel for various brands such as Danfoss, LS, Allen Bradley, Mitsubishi, AC tech and so. For any details regarding price & shipping feel free to contact us. Packaging Details: 1) Worth Packing. 2) As per buyer requirement. 3) Schneider Original Box Packing. 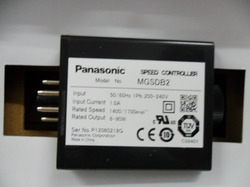 We are offering Panasonic Speed Controller for various range and applications. 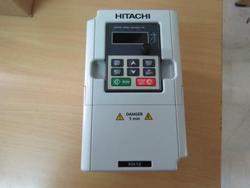 This speed Controller is used to control the speed of the motor. 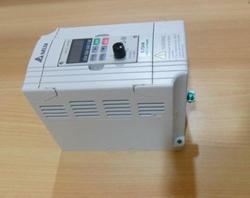 These speed controllers are available in closed and open loop controller. HH10 series Economic drive is new generation of general purpose inverter with rich features, wide-power range and widely used in Fan, water pump speed control and conveyor applications. Products are based in latest TI 32-bit DSP which gives highly accurate motor auto tuning, high-speed control and improves reliability of the product. The VLT FC 2800 Series is one among the smallest multipurpose drive that is available in this current market. It is very compact and suitable for many applications such as RFI filter, Motor Coil and so on. 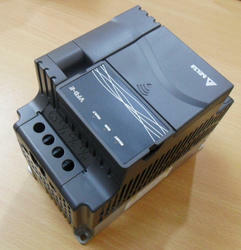 Its product range is available from 0.55 to 18.5KW. This VLT FC 360 is new general purpose Drive released by Danfoss recently. This dive is available in different frame size for various applications. 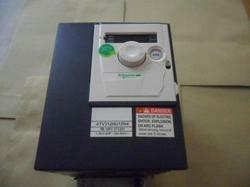 Its product range is available from 0.37 to 75KW. This Aqua Drive is very useful in water Industry and it can be perfectly match in various water pumps and blowers. It is also used in irrigation systems. For any further deal and inquiry free feel to contact us. 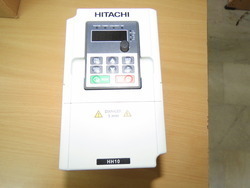 HVAC application is used in IT Buildings, Airports, Commercial Buidlings, any Industries, Factories, Shopping malls etc.